Urbanisation and the shift to a green economy are two of the greatest challenges of our time. 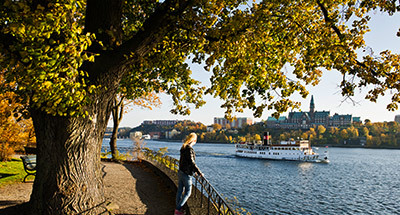 Join us for an inspiring and ambitious conference in Stockholm on how cities embrace and meet both of these challenges through green growth. 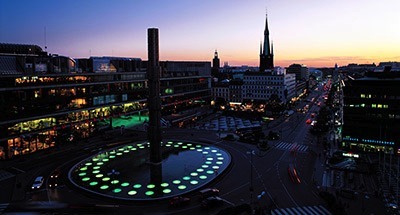 The conference will launch Green Growth in Cities, the OECD Green Cities Program report, which integrates findings from green growth case studies of cities. The conference will elaborate on the potential of cities and regions around the world to foster economic growth and reduce environmental impact through innovative policies and political commitment. The conference provides an international platform for public and private sector leaders to engage in a global discussion and cooperation to enable green growth in cities. 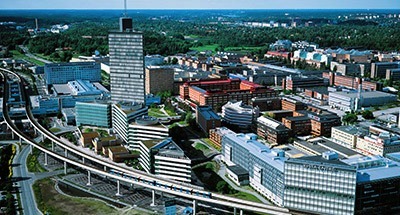 Arlanda Express train: (20 minutes), stops next to the congress centre. Direct access through Stockholm Central Station. Airport bus to Cityterminalen: (40 minutes), next to the congress centre. 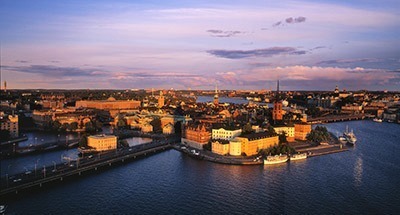 Taxi: (40 minutes), recommended firms: Taxi Stockholm, Taxi Kurir, Top Cab and Taxi 020. Peter Forssman, Chair, Stockholm International Water Institute announces the 2013 Laureate of the Stockholm Water Prize and the 2013 winner of Stockholm Industry Water Award. 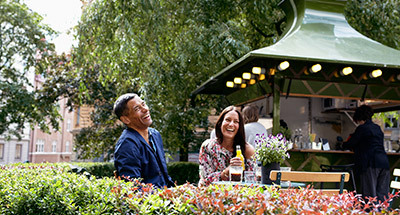 Visit innovative buildings with smart energy efficient solutions utilising visitors’ energy generation, district cooling and bio adaptation of district heating. 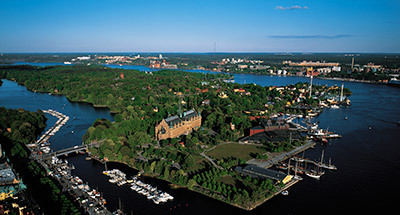 Join us for a trip to the eco-district Hammarby Sjöstad to study, among other things, the successful vacuum waste collection system, and to the new eco-district Stockholm Royal Seaport. Find your way to the conference on the map. Click on the date to save it in your calendar or scan the QR code. 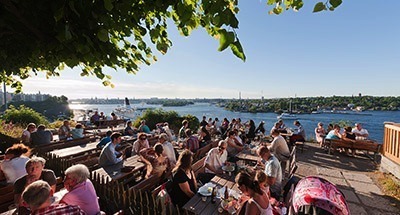 The conference will launch Green Growth in Cities, the OECD Green Cities Program report, which integrates findings from green growth case studies of the cities of Stockholm, Kitakyushu, Paris and Chicago as well as two national studies of urban and green growth policies in China and Korea. Based on the Green Growth in Cities report, the conference will elaborate on the potential of cities and regions around the world to foster economic growth and reduce environmental impact through innovative policies and political commitment. The conference provides an international platform for public and private sector leaders to engage in a global discussion and cooperation to enable green growth in cities. 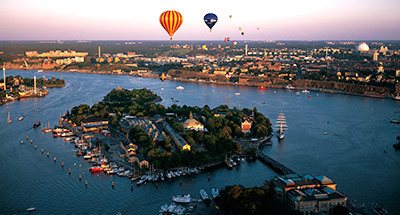 Join us in Stockholm to exchange best practices and growth opportunities related to land-use and city planning, infrastructure, waste and transport solutions, eco-districts, and other areas that increase the quality of the environment and life in cities. We cordially invite policymakers, business leaders and experts to join the “Urban Evolution” conference to present their experiences and discuss what more can be done to further promote green growth in cities.